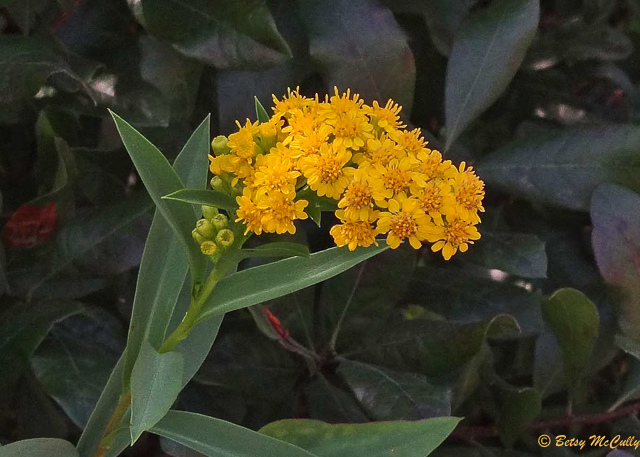 Seaside Goldenrod (Solidago sempervirens). Asteraceae family. Native. Coastal wetlands, dunes. Throughout Long Island. Montauk, Long Island, 2015.